Get ready for an unforgettable event! • Presale: € 18,- p.p. • Door: € 20,- p.p. Tickets online: Get your tickets here! You want to spend the night? 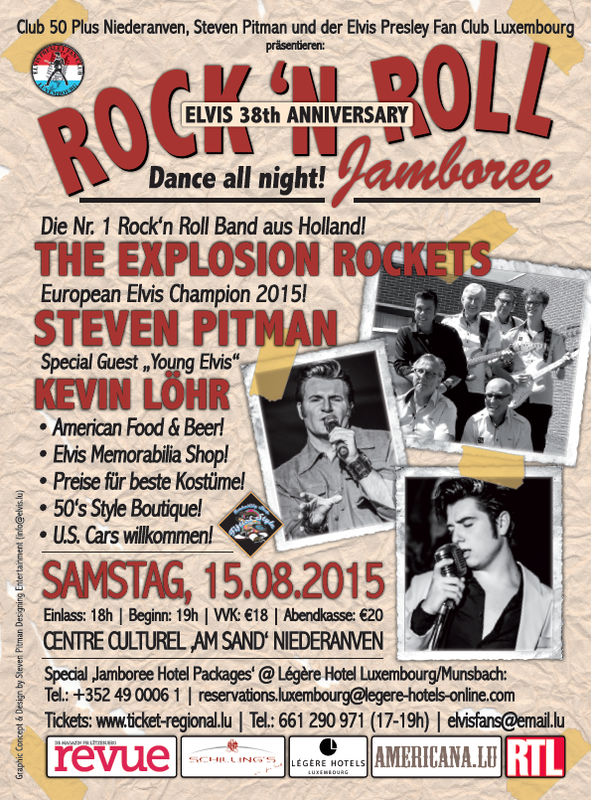 Our partner Légère Hotel Munsbach (only about 5 minutes from the venue) is offering some fantastic Jamboree Packages for this event. Just call or email to find out more.